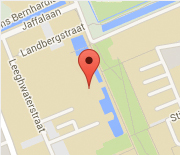 This summer, the Haptics Lab saw two of their people as top innovators in The Netherlands. 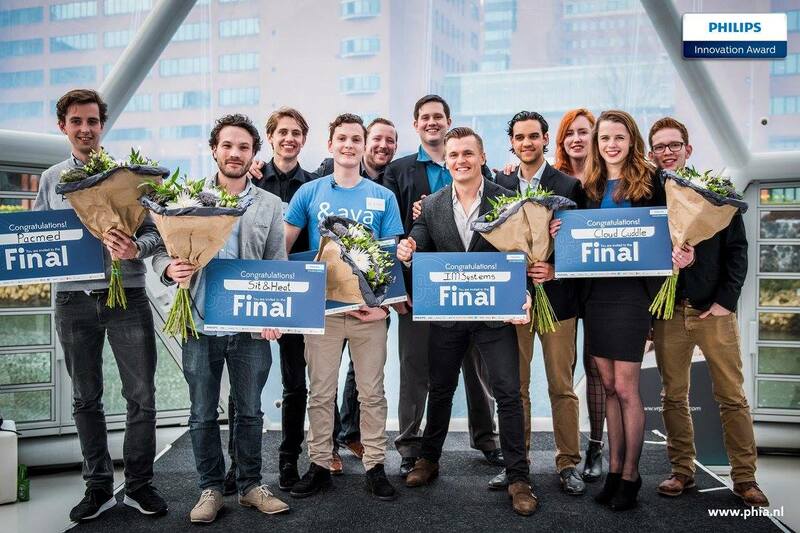 IMSystems & Cloud Cuddle, both founded by Haptics Lab members competed in the Philips Innovation Awards, the largest student entrepreneurship competition in Europe. Both making it to the final stage. Even though they didn’t bring home the winning prize, the Delft Haptics Lab is making a real world impact.